With the announcement of 1K Phew joining Lecrae and Aha Gazelle on tour, it seemed like something was brewing with the young artist. 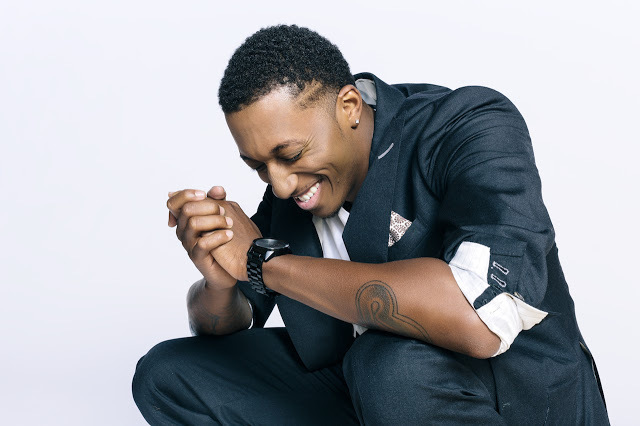 Twitter rumors began speculating that 1K Phew would be the next Reach records signee, and those rumors became fact tonight as Lecrae made it official at an Atlanta show. Following the signing of Aha Gazelle, 1K Phew becomes the second artist signed to the Reach imprint this year, and this tour will be his big chance to show the Reach fans what he’s got coming in the future. 1K Phew is featured on Lecrae’s new song “Hammer Time” which is on the album. “It’s an awesome feeling man. Knowing you’re going on the right path and actually moving forward with your vision. I’m blessed,” said 1K Phew. 1K Phew will be performing songs from his new mixtape, Never Too Late ” which is out now.